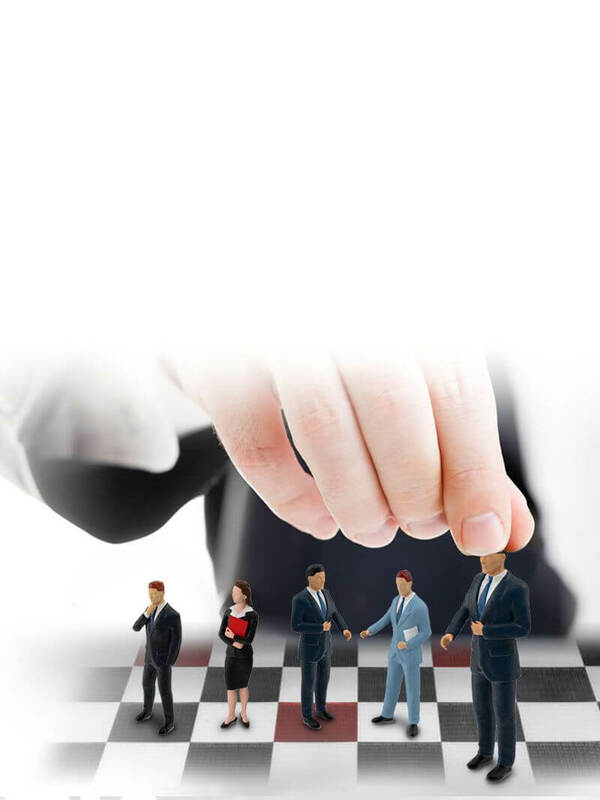 Are you aware if any of your customers are facing major business financial problems? Are any of your business partners showing signs of heading towards bankruptcy? Business conditions can change and risk profiles can deteriorate over time. When it comes to business, it’s necessary to stay informed at all times to avoid unnecessary risk, such as slow or no payment. Every business is dependent on cash flow. Collecting payments from customers on time is one of the biggest challenges faced by a small or medium business. What’s the best way to monitor your customers, clients and business partners? 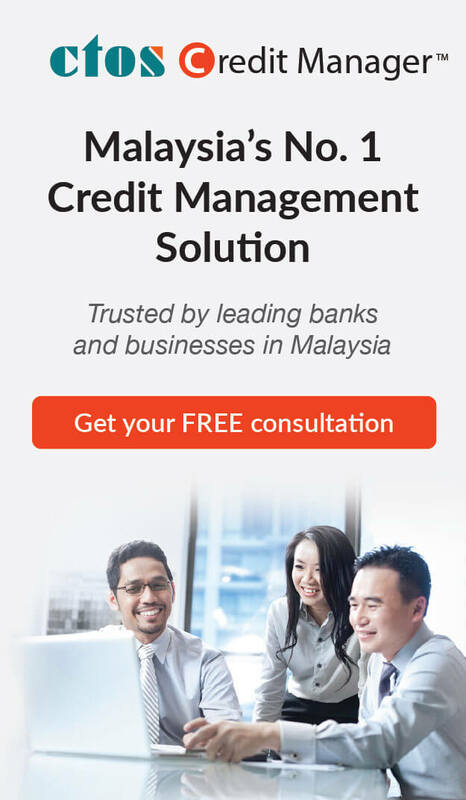 Introducing CTOS Credit Manager, the credit management solution that’s trusted by leading banks and businesses in Malaysia.